Have you ever wondered why many basketball and volleyball players wear thin colourful straps just below their knees? These braces are often used in cases of patellar tendinopathy, also known as “Jumper’s Knee,” to assist in alleviating symptoms. 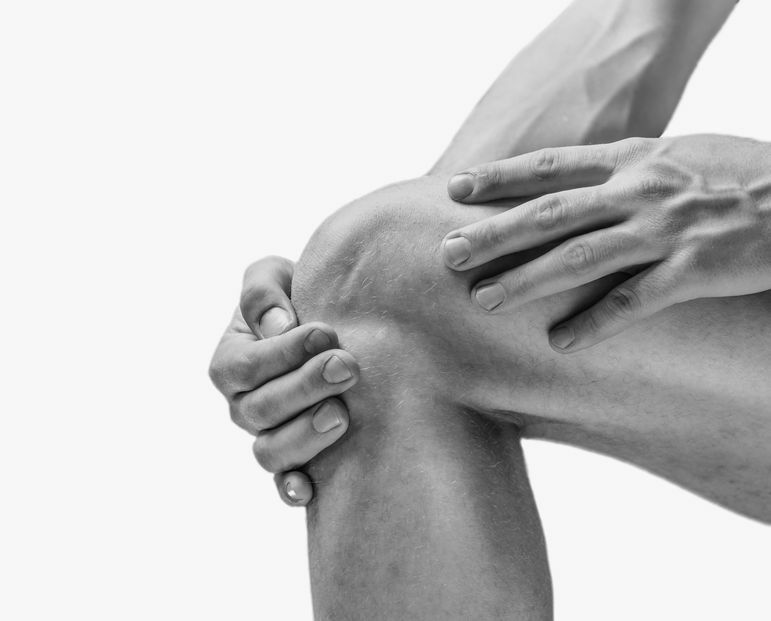 The tendon of the quadriceps muscle connects the kneecap or patella to the lower leg bone called the tibia and can become overloaded with many jumping sports causing the gradual onset of tendon pain. Here are a few key pieces of advice that will help prevent such symptoms from starting when you are on the court. As always, consult your health care professional before trying any of the tips below. Once symptoms begin, it can take between 3 months to over a year before returning to sport pain-free without recurrence. Incorporating the above suggestions can help prevent Jumper’s knee.